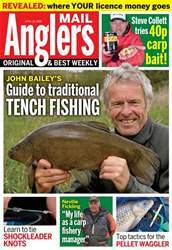 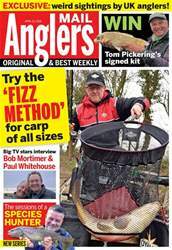 Angler’s Mail pays tribute this week to angling great Rod Hutchinson, who has sadly passed away. 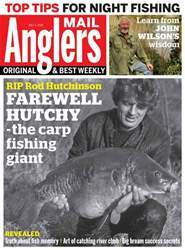 Find out more inside and read a classic ‘Hutchy’ tale. 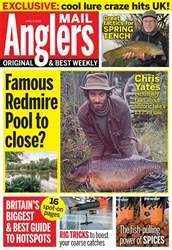 The carp he is seen with on the front cover was Rod’s biggest fish at the time, at 38 lb 12 oz, from Kingsmead… back in the days when you could count the number of 40s in the country on one hand.